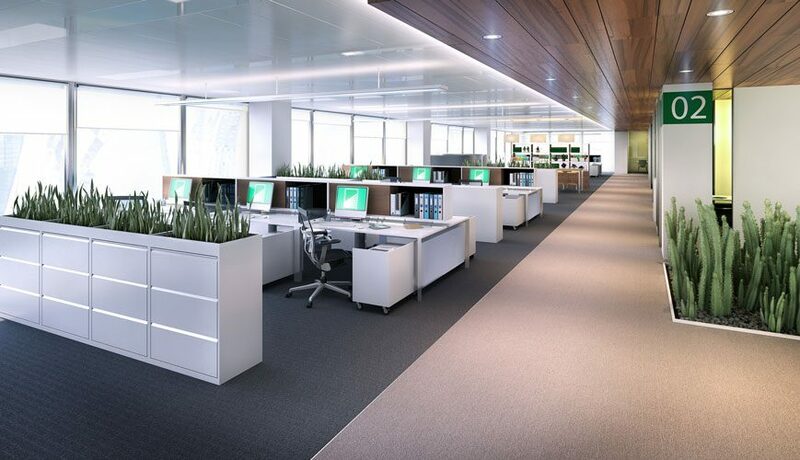 A prestigious head office interior fit-out in King Abdullah Economic City, Saudi Arabia. 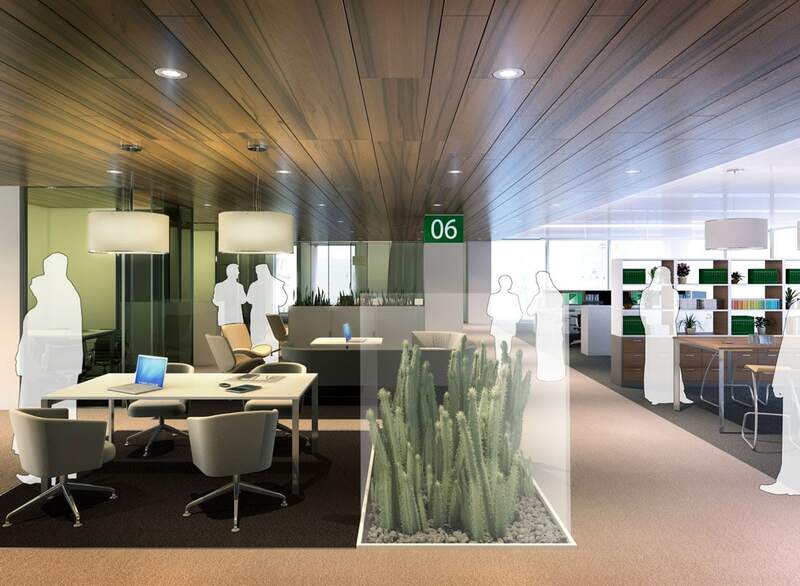 LOM worked with Group C1 to develop the interior space planning, design concept and detail for the fit-out of a prestigious new head office building at King Abdullah Economic City in Jeddah, Saudi Arabia. 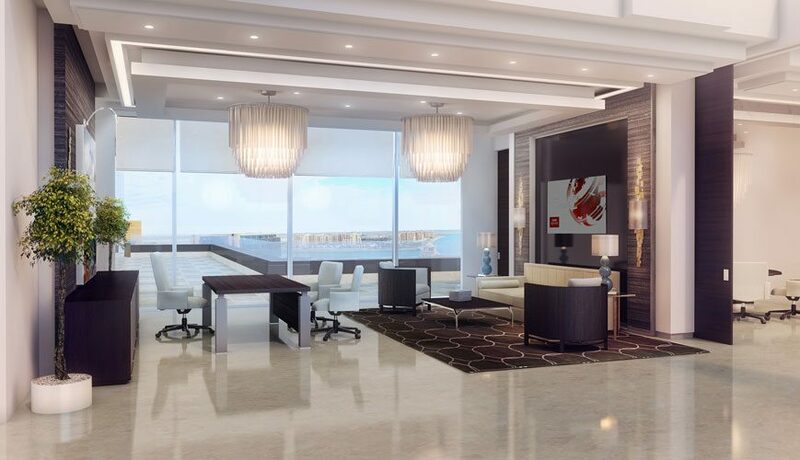 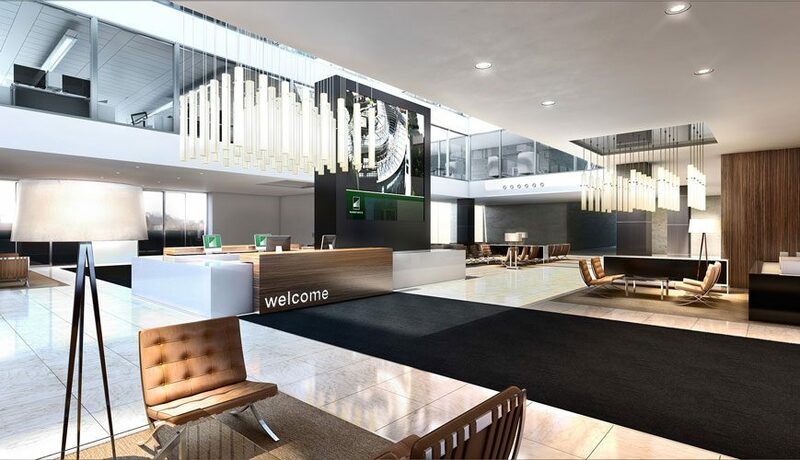 The interior spaces include a high quality reception, extensive hospitality and catering, VIP accommodation and prestigious executive offices and suites, together with contemporary open plan office space.